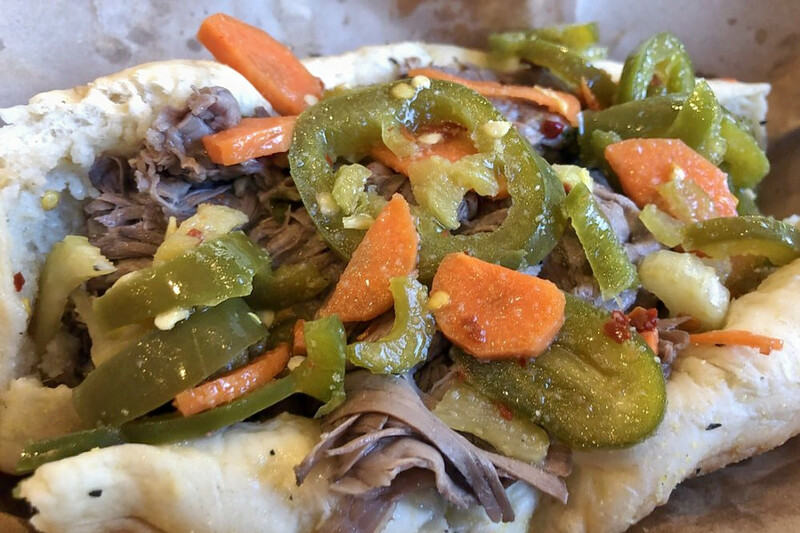 If you've got American fare on the brain, you're in luck: we've found the freshest Chicago eateries to quell your cravings. Here are the newest places to check out the next time you're in the mood for American food. Ravenswood Station is a sports bar and eatery that combines flat-screen televisions, classic American eats and a large selection of draft beers. It's in the space formerly occupied by The Rail. Lunch and dinner fare includes the Cajun burger with pepper jack cheese, lettuce and bacon and the Southwest Wrap -- steak wrapped in a spinach tortilla with tomato, lettuce, avocado and cilantro. 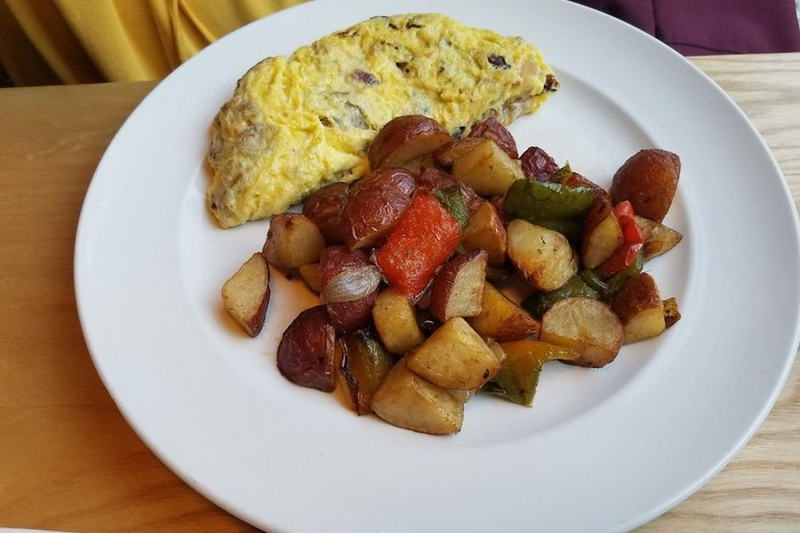 Weekend brunch is served until 3 p.m. with options like a short stack of pancakes, huevos rancheros and a ham and cheese omelet. Thirsty? Grab a craft or international beer by the pint or in a bottle. The establishment also caters and can accommodate large parties. With a 3.5-star Yelp rating out of six reviews, Ravenswood Station is still finding its way, but it's early days. Rik U., who reviewed it on July 12, wrote, "Excellent new food options and service! This is definitely not The Rail! I've been coming here for a while and the food has always been good, but I think they did a great job of updating some of the old menu items and adding great new options that I love." And Mary A. wrote, "The pulled pork with lime coleslaw is fantastic. The new thin-crust pizza is right on point, and the steak sandwich is back! Sitting in the sidewalk cafe on a summer night is worth a trip over there, along with the all-you-can-eat spaghetti Tuesday." Ravenswood Station is open from 4 p.m.-2 a.m. on Monday-Thursday and 10:30-2 a.m. on Friday-Sunday. Stax Cafe is a breakfast and brunch spot that features an extensive menu of American fare. Look for traditional favorites like waffles, French toast, omelets, crepes, sandwiches and wraps. Noteworthy morning options include the blueberry pancakes and the oatmeal waffle with apple and cinnamon. For lunch, there are club sandwiches, BLTs and quesadillas. Stax Cafe has a current rating of 3.5 stars out of 17 reviews on Yelp. Liang H., who reviewed the cafe on July 10, wrote, "Great spot with ample lighting, a clean and bright exterior and the cutest backyard patio in River West! I went on the soft opening day and got a tall glass of fresh squeezed grapefruit juice and beef brisket eggs Benedict. Nice portion and fair prices for the neighborhood." 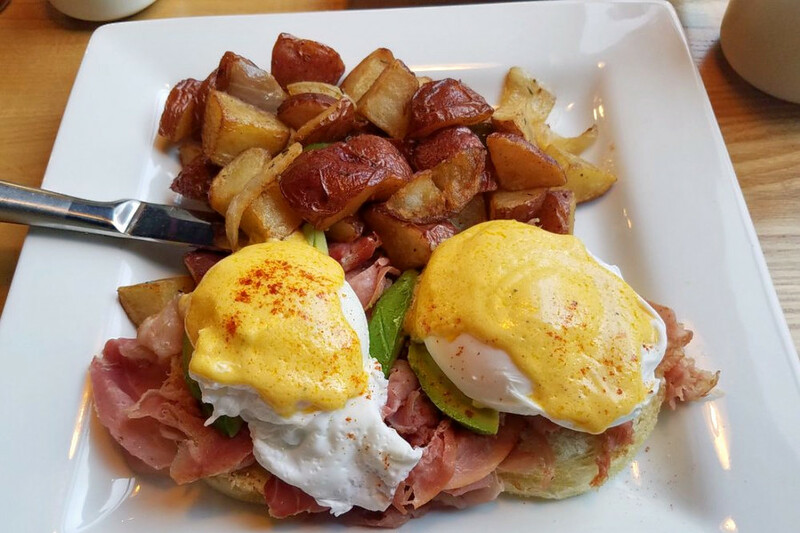 Yelper Jane V. added, "I am a big fan of their food, they really know how to do breakfast right. There are so many choices that, you can come here many times and get something every time, and each time will be just as delicious as the last." Stax Cafe is open from 7 a.m.-3 p.m. on weekdays and 7 a.m.-3:30 p.m. on weekends. Fritzy's Lincoln Park is a resurrected fast-food joint that offers hot dogs, burgers and more. Formerly Big Bob and Fritzy's, the casual eatery reopened with new owners and a shorter name. Customize your burger by choosing a protein (beef, turkey, chicken or veggie patty), then add cheese, veggies and extras (avocado, bacon, egg). Finish it off by drizzling honey Sriracha, Buffalo sauce or blue cheese dressing on top. Hot dogs are also on offer. Try the Chili Cheddar Char Dog served Chicago style with french fries. Other options include cheesesteaks, boneless rib sandwiches and beer-battered cod. Check out the full menu here. The refreshed Fritzy's has two ratings on Yelp thus far. 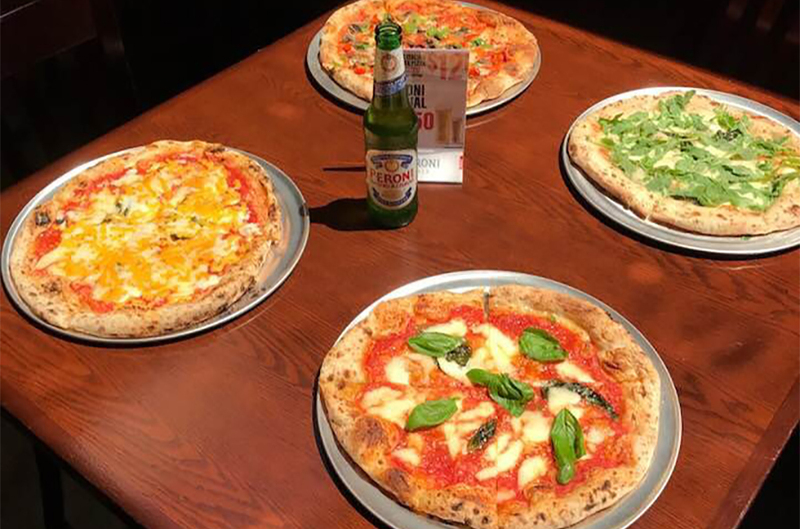 On July 6, Yelper Zack R. wrote, "Nothing like a fresh start to go from good to great. The beef is now some of the best you'll get. Service, as always, is top notch! The beef is now made fresh in house, as is the giardinara." Fritzy's Lincoln Park is open from 10 a.m.-9 p.m. on weekdays, 11 a.m.-8 p.m. on Saturday, and 11 a.m.-4 p.m. on Sunday.